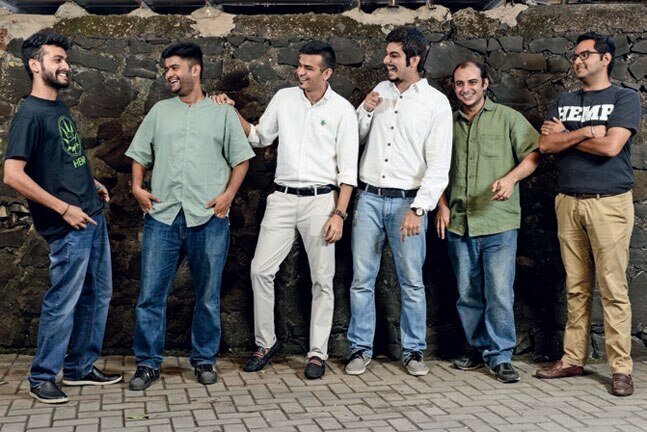 Find out how these Mumbaikars ensure that green remains the colour of the season. When Apurva Kothari read about the ridiculously high number of farmer suicides in the country, he decided to fi nd a way to help, and that was the motivation to set up No Nasties. 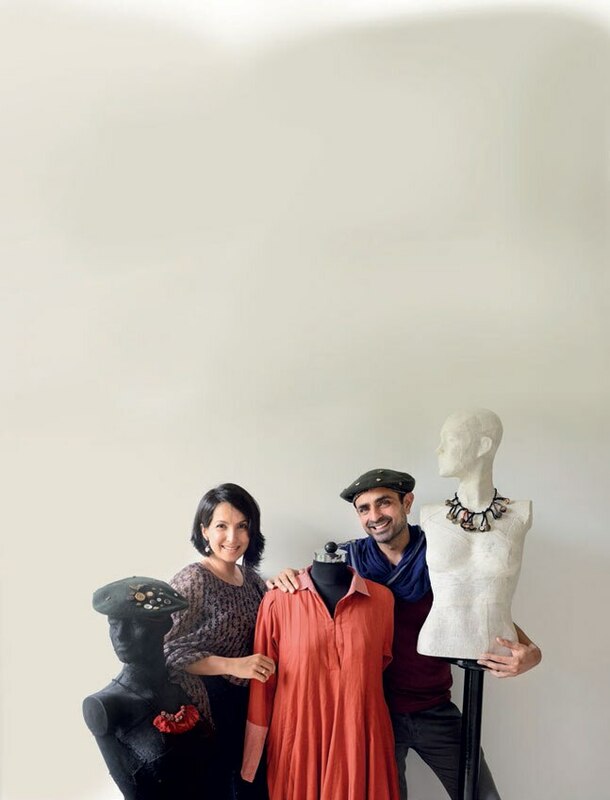 After working in the US, Kothari and his fashion designer wife Shweta Deliwala decided to return to India to run a company that uses only organic cotton and follows fair-trade policies. KEEPING IT SIMPLE Deliwala, who heads the product development team, says designing for an online audience is tricky. “Clothes have to be easy to wear, stylish yet simple; the silhouettes, simple and easy to wear, and the colours, neutral and monochromatic,” says Deliwala. 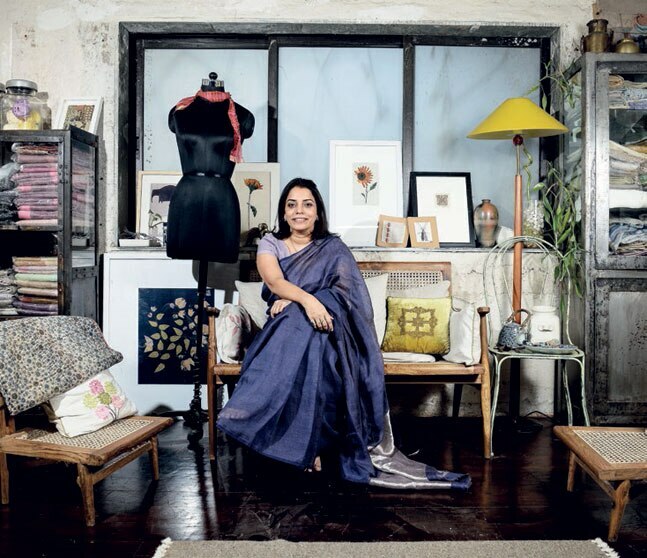 After working for several years in rural clusters with her alma mater, National Institute of Fashion Technology (NIFT) Delhi and the Ministry of Rural Development, designer Anavila Misra decided to work with organic linen that was being manufactured in a factory in Kolkata. 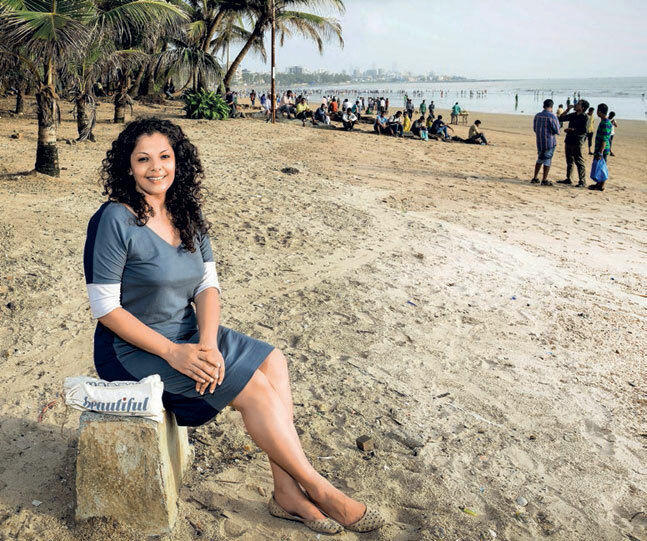 GOING NATURAL In 2012, she launched her cloth-ing line, Anavila. The name, which means “pure” in Sanskrit, rightly describes Misra’s use of sustain-able, luxurious textiles with which she has been making contemporary saris and is now planning to include tunics and dresses. The raw materials for the linen she uses come from Belgium and France and are grown naturally, with-out pesticides and chemicals. “At the state-of-the-art Jayshree Mills in Kolkata, they take the coarse stems and process it into a beautiful yarn,” she says. Claiming to be the only company in the entire world that deals with hemp handloom fabrics, the seven boys behind BOHECO have been working tirelessly for two years to get hemp in the limelight in India. The idea of working with hemp came to them while they were still students at HR College, studying commerce. “We worked on Project Chirag, a rural electrification project, through which we visited several villages and realised that just providing water or electricity was not enough. We needed to help the farmers in a more sustained manner,” says Yash Kotak, director of project and quality management. Ever since actors Mayank Anand and Shraddha Nigam decided to turn fashion designers and launch their own label in 2010, they knew it would lead to a commitment to handloom and the weavers. “Weaving is the second largest economic activity in India after agriculture. There are about 53 lakh weavers, but the number is dwindling, because most of their children don’t want to stay and carry forward their legacy,” says Anand. WORKING BACKWARDS The duo is striving to make weaving a lucrative profession for the next generation. Sustainability is equally important. Rather than sketch their ideas, their first step is to study the fabrics that are available to them from their weavers in Maheshwar, Bhagalpur, Assam and Kolkata. 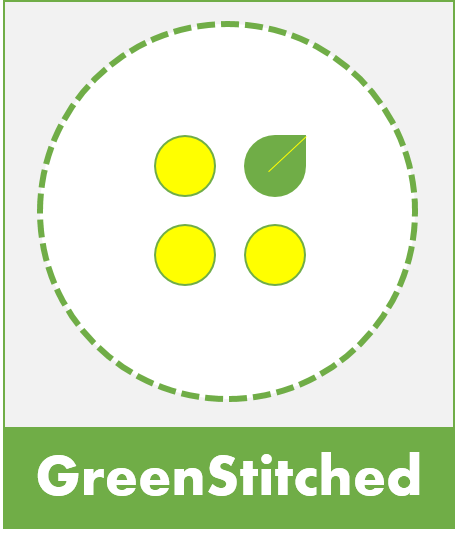 When talking of sustainable and eco-friendly clothing, it is hard to ignore Do U Speak Green (DUSG). 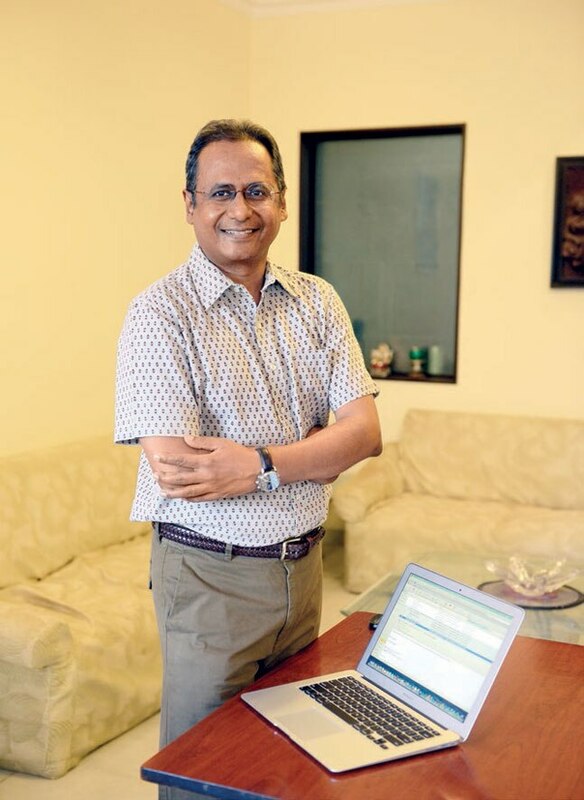 Shishir Goenka launched his company, Fusion Clothing Company, in 1992, but it wasn’t until much later that he began manufacturing organic clothing. “It was my passion for the environment that led me to launch Do U Speak Green,” he says. The brand was India’s first to produce and sell organic clothing, he says. GOING THE EXTRA MILE “It was a challenge, but we studied the movement of organic clothing in the international market and adapted it here. Our core ethos is to use the planet’s resources intelligently, provide safe working conditions and give back to the manufacturing communities,” says the entrepreneur. *This story first appeared on India Today. This entry was posted in Brands and tagged Fairtrade, India, India Today.